Google and Apple will be going back and forth over market supremacy in the mobile OS business in the next few years. Regardless of what one thinks of Android, there is no question the platform has grown so rapidly in the past few months. With Google acquiring Motorola Mobility, its competition with Apple is expected to only intensify. Unfortunately for Google, Android is not exactly killing iOS off. Take Verizon for instance. It has been selling Android phones for a couple of years already. 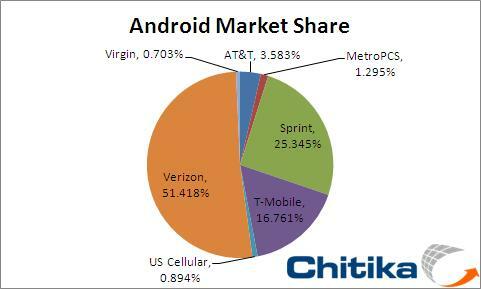 But there are signs the network is losing Android marketshare since iPhone 4’s debut in it. 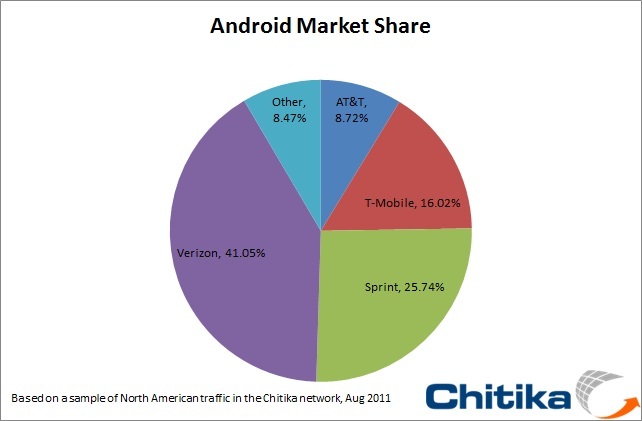 In March 2011, Chitika conducted a study to analyze the marketshare held by wireless carriers selling Android phones. A similar study in August now suggests that Verizon’s share in this segment of the market has eroded from 51.4% to 41% since Verizon iPhone 4’s launch. It still offers powerful phones such as Droid X, HTC Droid Incredible, Samsung Fascinate, Droid. But there is no question iOS is taking business away from Android among Verizon customers. Android is still a formidable challenge for iOS and other mobile platform. 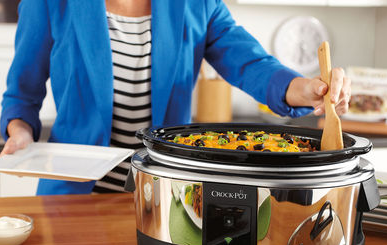 It is growing exponentially globally and is expected to do so for the foreseeable future. At the same time, we do not foresee any single Android phone or tablet coming close to killing iPhone or iPad in the near future. Google has spent a ton of money on Motorola Mobility to protect itself and its partners in patent wars. The OS wars in the mobile world are far from over.